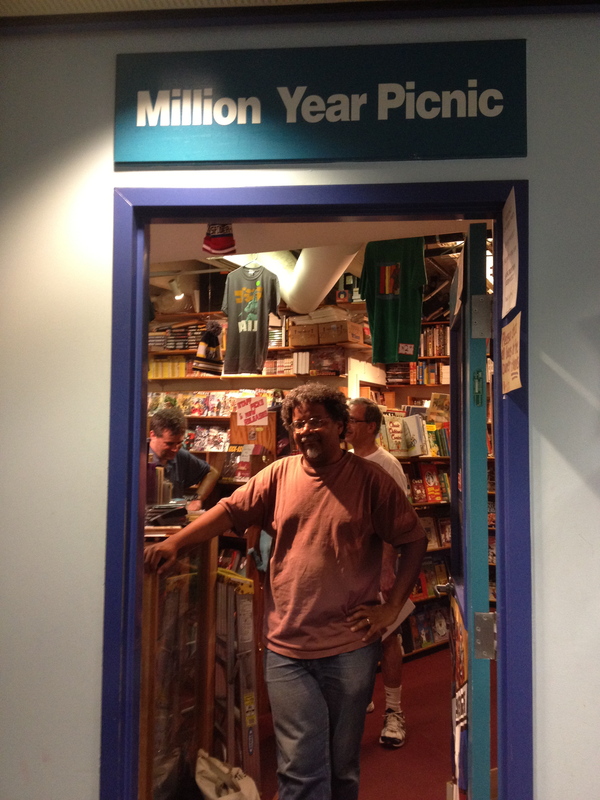 Possibly the oldest store in New England, Million Year Picnic has graced the Harvard Square scene for the past 40 years. Tony Davis, a Harvard graduate, is their knowledgeable proprieter (pictured here). Definitely check out their impressive selection of comics including mainstream and indie.